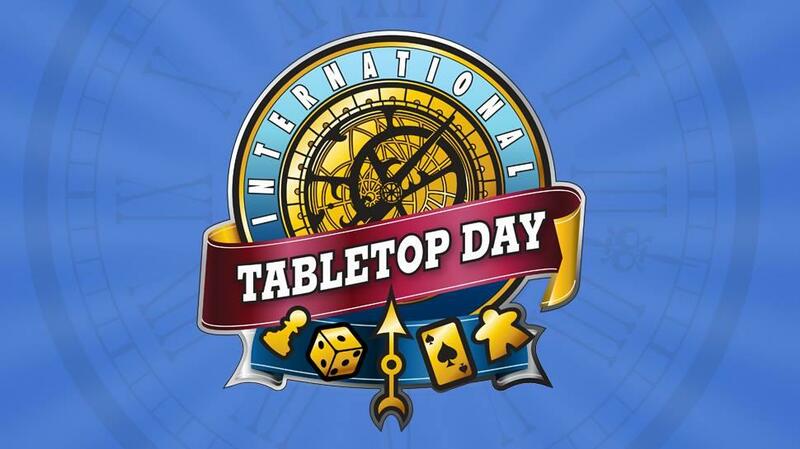 From the heaviest strategy game to the lightest party game, International Tabletop Day gives us a chance to celebrate and play with those who bring their passions to the table. Why not find a new passion, or simply connect with those who are looking to play together. Bring your friends or make new ones. 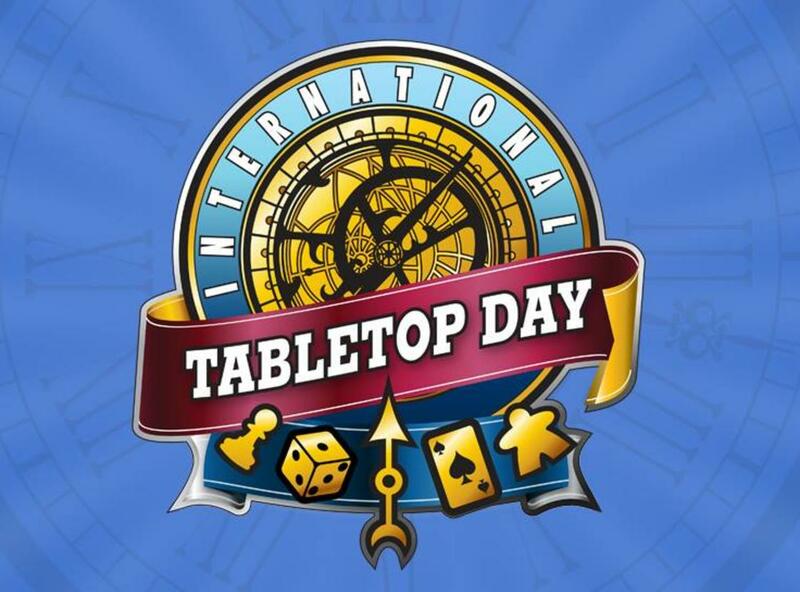 The host will bring some games but feel free to bring your own as well.